There's just something about leather...especially leather paired with an all-black ensemble. 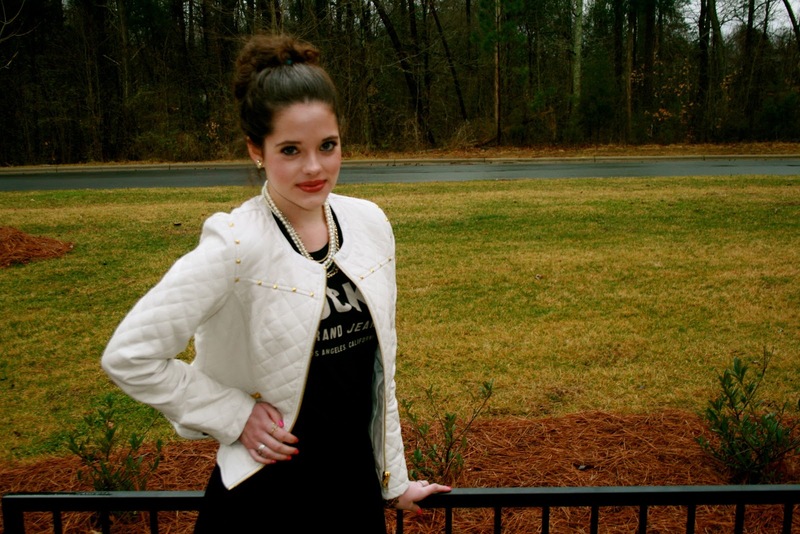 It's flirty, edgy, downtown, uptown, biker, chic, and irresistibly trendy - all in one combination! I refer to this white studded leather jacket as my power piece. It unapologeticly stands out and demands some attention, which is perfect when you're having a feel-good day (or even just a good hair day for that matter). Basically, I'm telling you that my jacket is a diva (gotta love the fierce attitude). And yes, I am personifying my jacket - sometimes clothes have a personality of their own). However, she never steers me wrong. This leather jacket instantly transforms anything I'm wearing (even boyfriend jeans and a tee), and suddenly I feel put-together and maybe even...on top of the world. I could fight crime in this baby and look fabulous doing it! What item in your closet makes you standout and provides instant polish to any look? 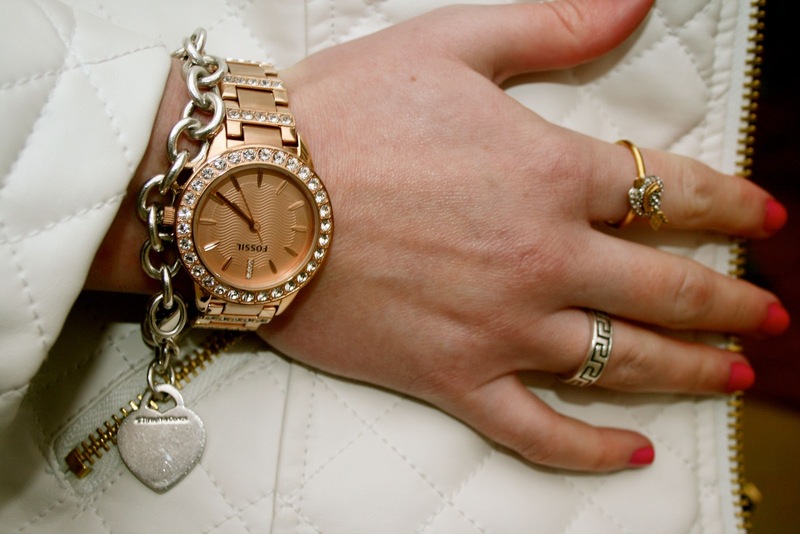 Ladies (and gents), it's time to embrace your power pieces! Gorgeous sweetie! Love the jacket!! Super great outfit! Love your jacket! you look so lovely. I agree that the outfit embodies everything but still so you. The jacket looks like a great find from F21, how's the quality? I love your pics too. This is such a cute outfit. I love that jacket! you look so cute!!! i love your outfit!! 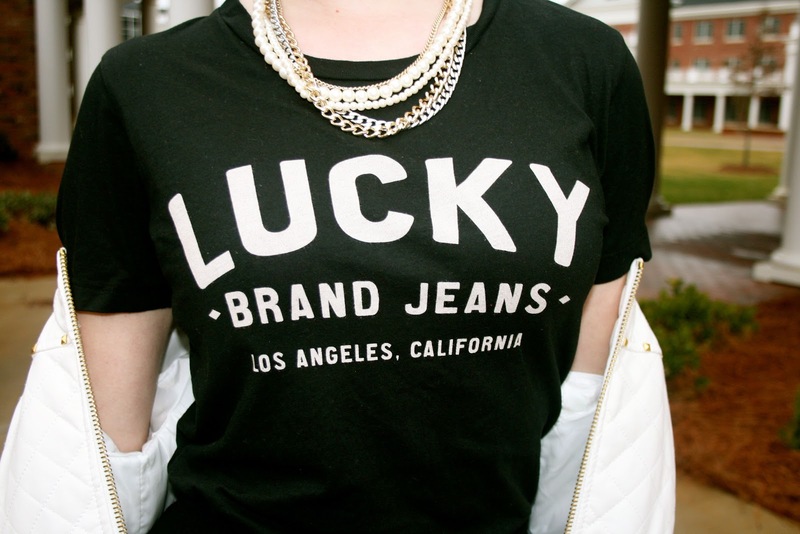 awesome leather jacket and great tee! pretty! would you like to follow each other in gfc and bloglovin? let me know! Love this black and white trend. I am also featuring it in my blog too. Love your jacket! Very cute!! 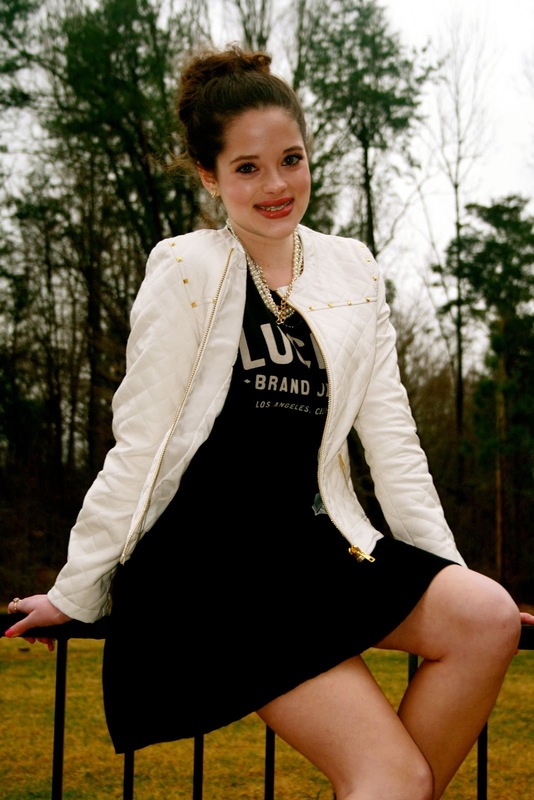 Such a fun, flirty, fabulous, and feminine outfit:)! Love it Kat:)! amazing blog,following youu,would love if you could follow me back and become friends! stunning jacket! love gold detailing! 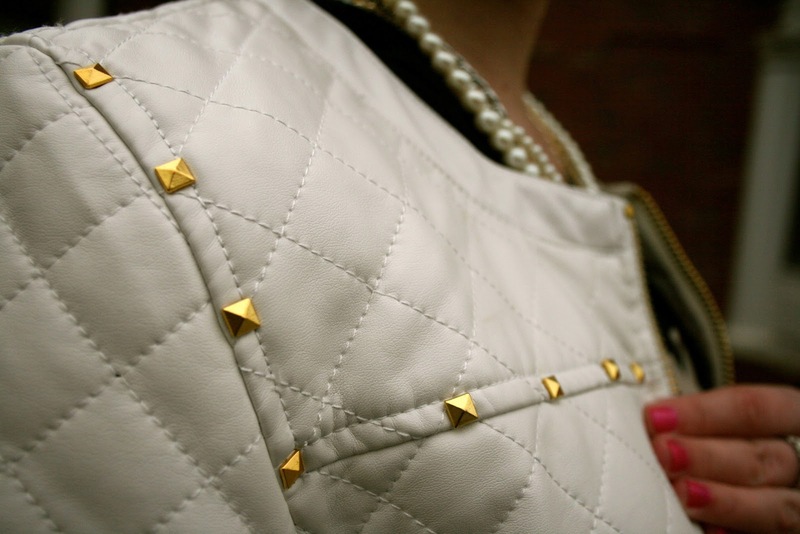 I love the studded details on the jacket! Black and white is always a classic look! girl, you look soo edgy and HOT! Amazing monochrome outfit, love your jacket! lovely look! impossible not to LOVE black and white:)) gorgeous! keep in touch dear:)) happy week! also, I have a new post now and would love to know your opinion on it!! Yes you are right; definitely a trendy look. Love the black & white outfit! Aww! 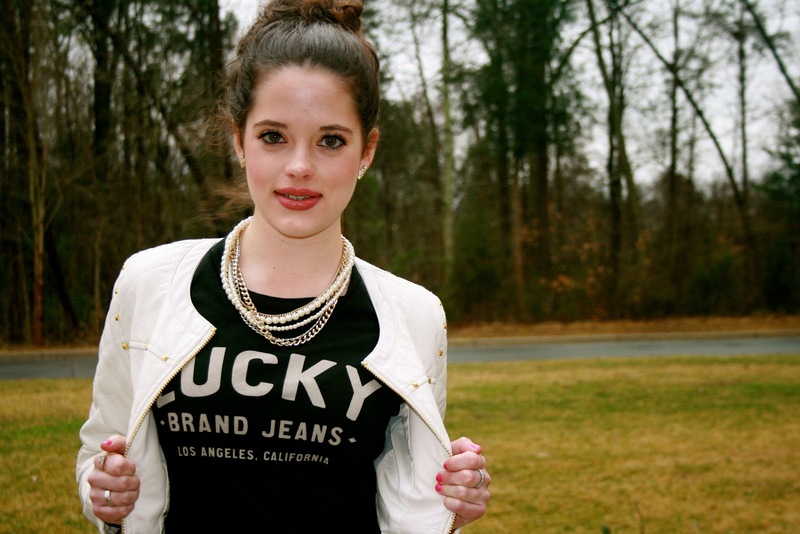 love the jacket and the necklace !! Really you are rocking that jacket like a diva:)) love this look, i need me some leather jacket in my life. Totally agree, that jacket is a diva! 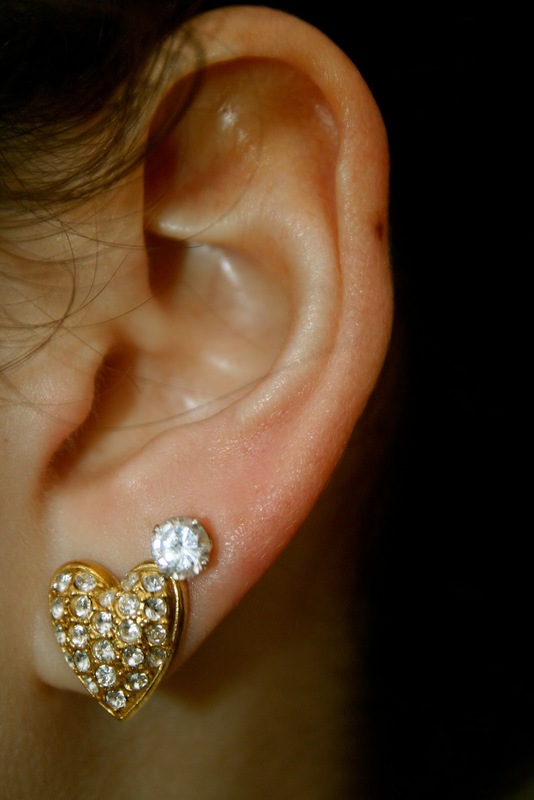 love it, love the studs and the bright white color makes it perfect for spring! You look so cute. 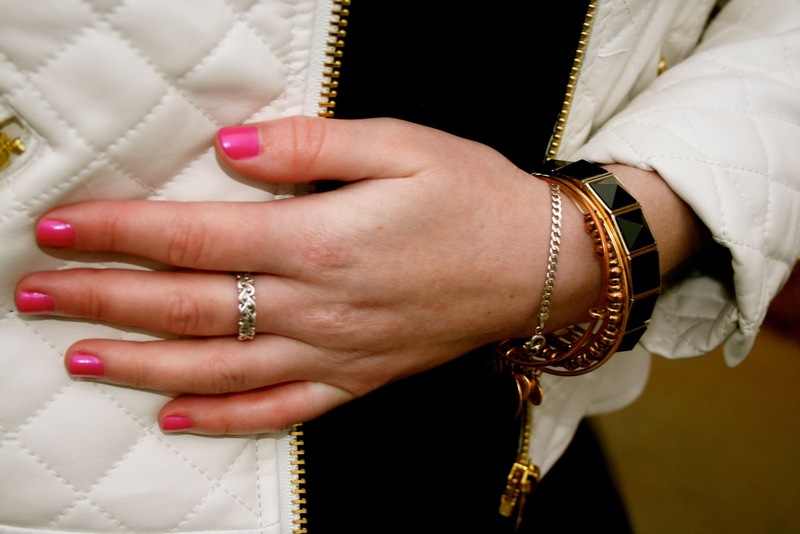 I love your white jacket, the studded details are so fun. You are so so cute! Love this, it's so edgy and chic! I love that you did the edgy/leather trend and the black&white trend all in one. And your gold jewelry is perfect with it. You look so pretty! What a great quilted jacket! I really like how you wore it with the black tee and layered necklaces. It's a nice balance between edgy and classy. just came by to wish you a rocking weekend, and to invite you to check out my latest post! would love to know what you think! totally in love with your jacket!!! 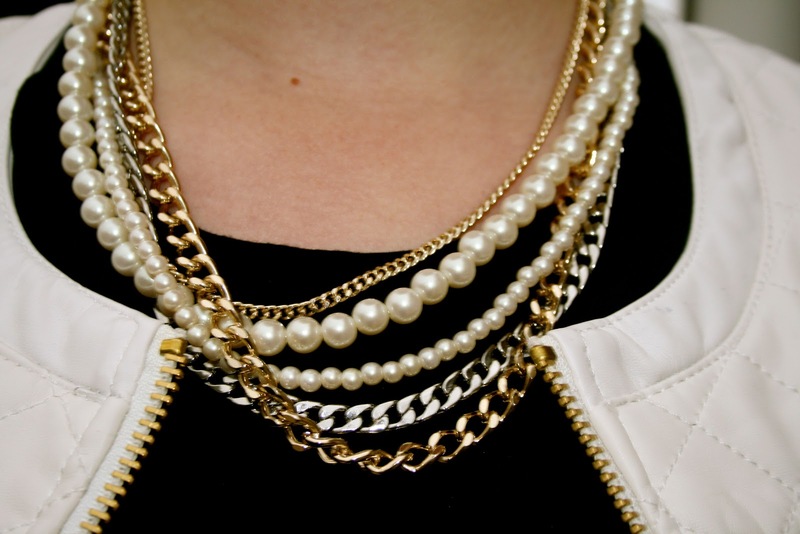 perfect chanel-like jacket! I love black&white trend! love Your jacket- nice outfit! I'm following you. I really hope you to the same! That jacket is nice ! Looking pretty! love the jacket! love our blog, would you like to follow eachother? why dont you follow me through gfc and blog lovin and let me know :) ill definitely follow back! scarpe carinissime (: Reb, xoxo. I'm in love with your outfit dear! Cool blog! Following you on Bloglovin, hope you'll follow me back! I would like to invite you enter my Romwe Giveaway: you can win two pairs of leggings! 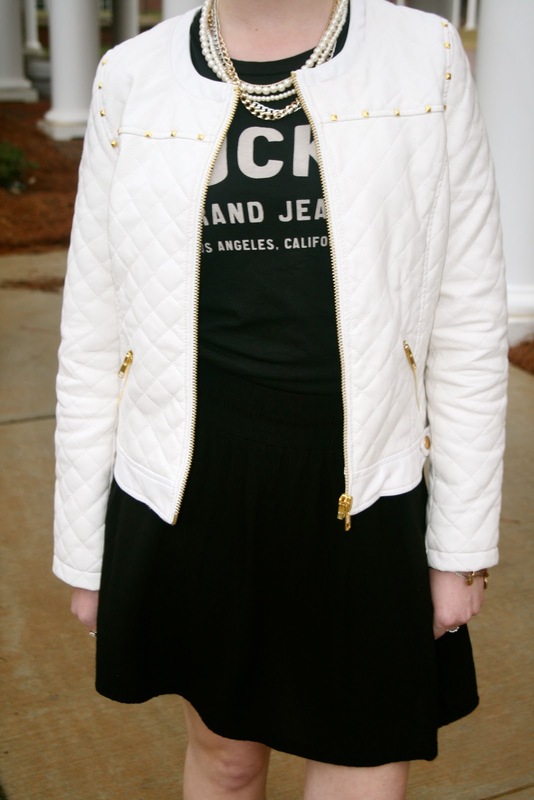 Love the studs on the white jacket! Love the black and white - so cute!